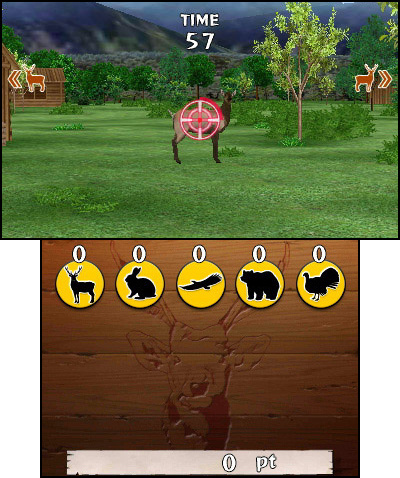 In Deer Hunting King, you can hunt for wild animals that throb with vitality and life amid the vast backdrop of the natural world. 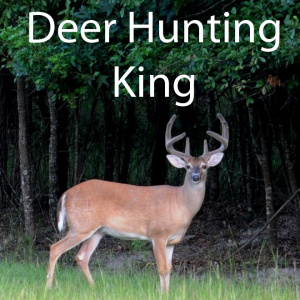 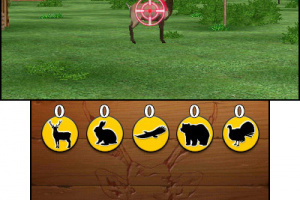 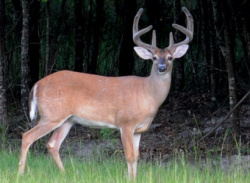 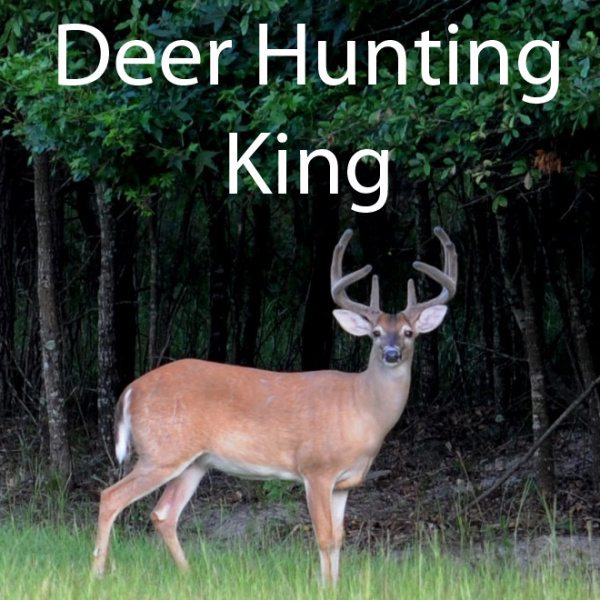 Use a crossbow, a rifle, or a shotgun as you hunt for deer, raptors, bears, and more. 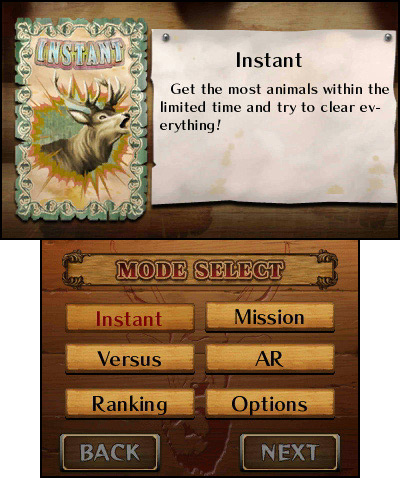 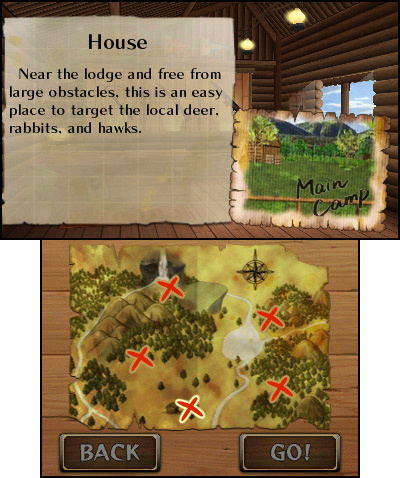 Choose to sight with either the Circle Pad or by moving your Nintendo 3DS itself to use the built-in gyro sensor to sight your prey. 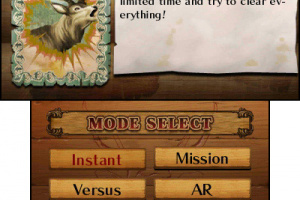 ・Hunt in the real world using AR mode! 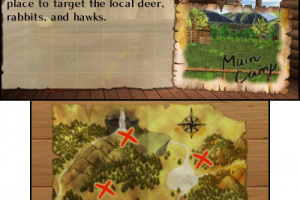 Why not enjoy a spot of hunting amid the beautiful nature of this stunningly 3-dimensional world?